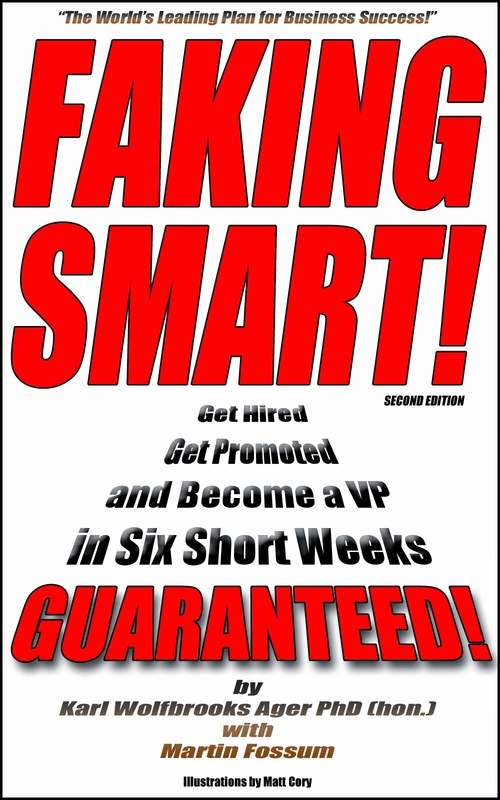 Free Kindle version of Faking Smart! Faking Smart! (the book) will be available for free (on Amazon) through Monday, March 11. Get it while it's hot!